Sue Langley is a speaker, master trainer, global business consultant, researcher and leading advisor on the practical workplace applications of neuroscience, emotional intelligence and positive psychology. CEO and Founder of the Langley Group of companies, Sue has taught thousands of business leaders, HR professionals and consultants how to harness the brain’s potential, create positive workplaces and be more intelligent about emotions. A dynamic and inspiring speaker, Sue’s gift is synthesising science into simple, practical tools anyone can use. Her research at the sweet spot of creativity, positive emotions and brain training inspires people with new ways to get the best from people. Sue works with top organisations such as Oracle, Schneider Electric and Perpetual, facilitating multi-year projects to build positive workplace cultures, emotionally intelligent leaders and high performing teams. She created and leads the world’s first and only government accredited Diploma of Positive Psychology and Wellbeing. Recognised for her knowledge and expertise in measuring and developing emotional intelligence and strengths, she certifies other experts as Master Trainer in the Mayer-Salovey-Caruso EI Test (MSCEIT), EQi-2, Genos EI and Strengths Profile. Sue holds a Master in Neuroscience of Leadership from Middlesex University, BA in Psychology and Management from Monash and has studied positive psychology at Harvard. Her background as a senior leader in travel, financial services and recruitment in Australia and Europe gives her an appreciation for people’s diversity. Sue was the emotional intelligence expert in the hit ABC TV series Redesign My Brain, broadcast on the Science Channel in the US as Hack My Brain, and has appeared in the Sydney Morning Herald, the Australian and ABC radio. Author of “Positive Relationships at Work” in Positive Relationships by Sue Roffey (Springer 2012), Sue has also written two children’s books based on positive psychology. She is a Director of Growing Great Schools and the Langley Group Institute, and an affiliate of the Australian Psychological Association and the International Positive Psychology Association. She chairs conferences and presents her work and research internationally. 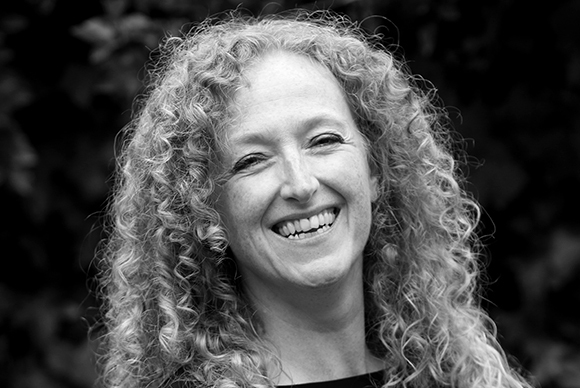 Want to work with Sue Langley?